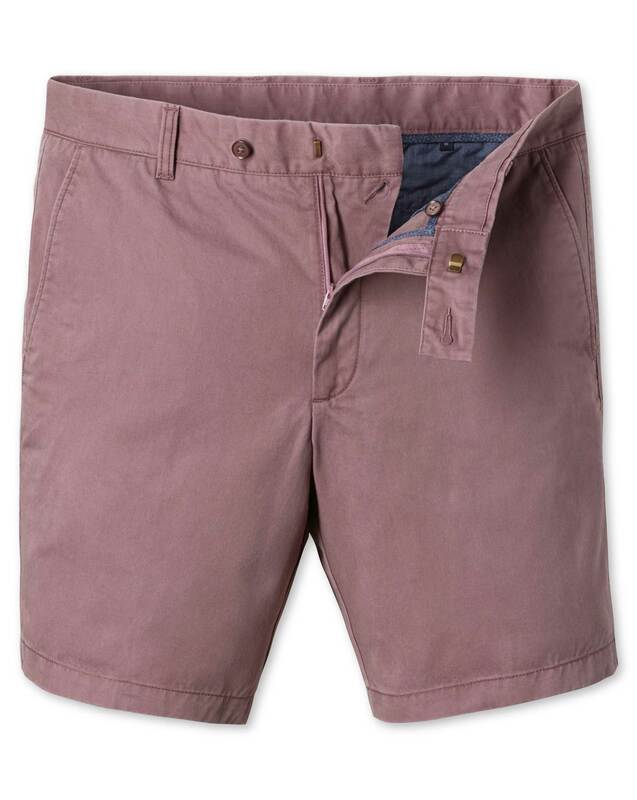 "Even for knee-shy gents, shorts are essential in the Summer months. These soft cotton chino and linen varieties will coax even the most reluctant into the sun." "We listened. Our shorts are a little lighter in weight this season, in response to your valuable feedback." answered this in previous field. fine, it is what I ordered, and when I get to wear them for a while, I will know a lot more.